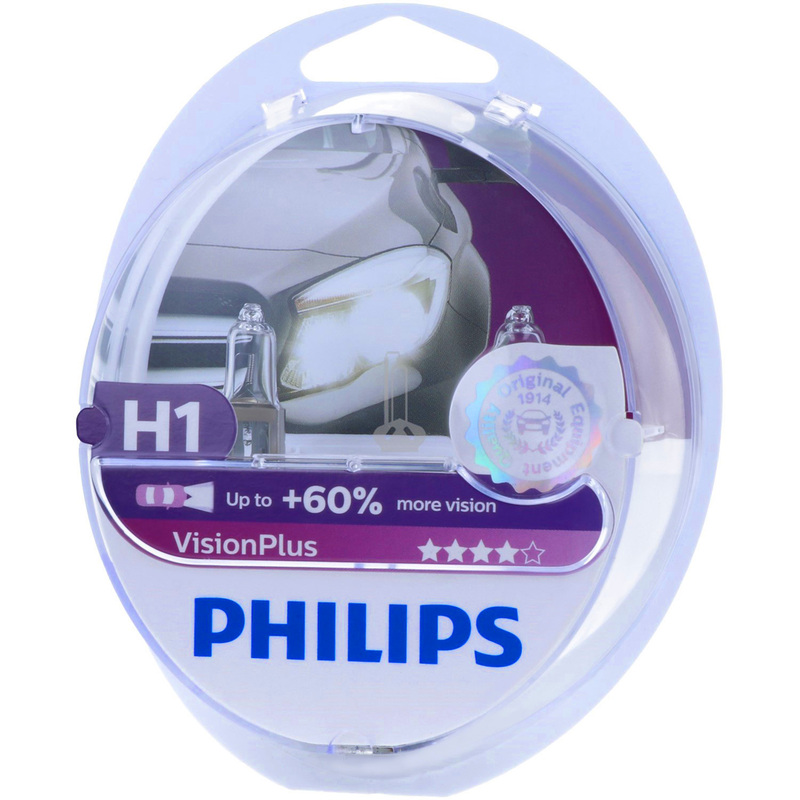 Philips VisionPlus headlight bulbs produce 60% more vision, which allows drivers to see farther for greater safety and comfort. Offering high performance and excellent value, VisionPlus is the right choice for today's demanding drivers. 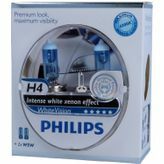 provides you with a better reactivity thanks to an earlier recognition of obstacles and traffic signs. Brake lighting is also visible earlier, thanks to a more powerful light output. Drivers can reduce their braking distance by up to 3 metres at 100 km/h. Light is a fundamental part of the driving experience and light is the first and only part of the safety circle that actually helps prevent accidents. 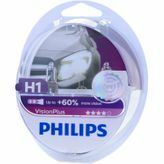 No rating for H1 PHILIPS VisionPlus - More Wisibility available.